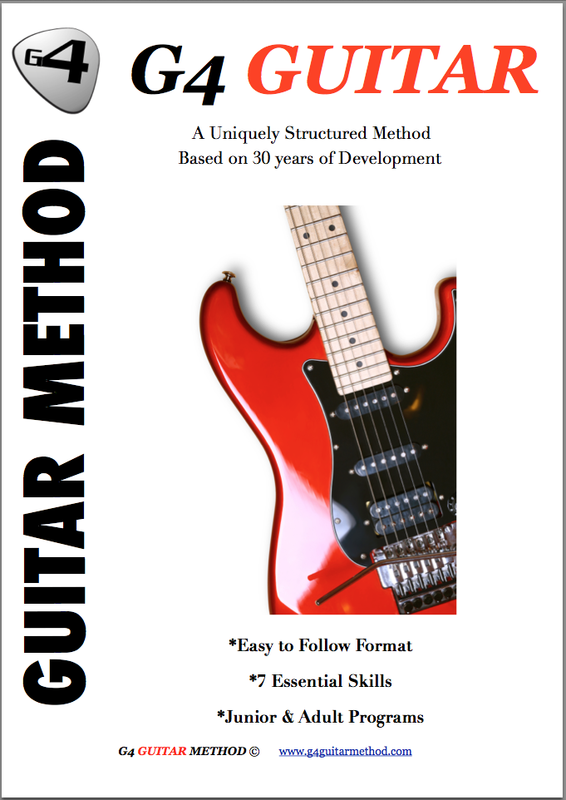 Testimonials G4 Guitar: "My daughter has learnt so much, her techniques are improving each week and she has become more confident." "My daughter has learnt so much, her techniques are improving each week and she has become more confident." Jeff is an outstanding teacher. My daughter has learnt so much, her techniques are improving each week and she has become more confident. Jeff has reassured her at times when she felt she was struggling and offered her one to one if she needed it. Jeff is friendly, approachable and passionate about music and this most certainly shines out when teaching guitar. Regards - Nicola Peacock - Perth, Western Australia.